Pcodefiles.com works with the best tools in the business available. 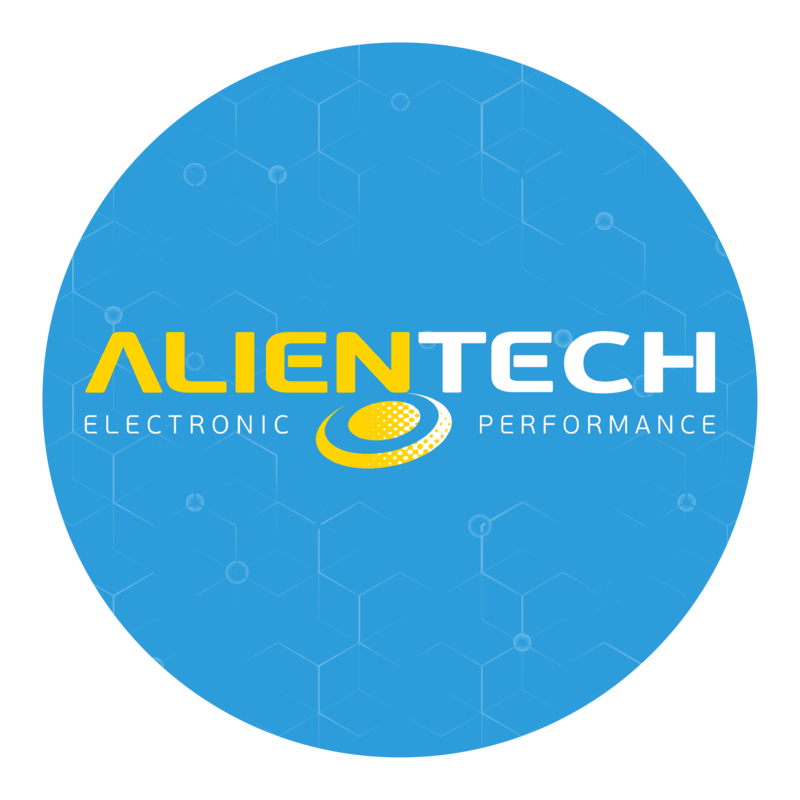 that we are a premium dealer of Alientech, CMD and WinOLS software and equipment. Find all the chiptuning tools and complete packages you need for tuning.